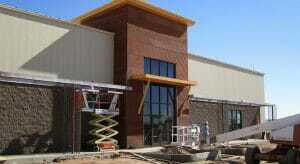 Wholesale wood & metal window/doors, garage doors, floor & window coverings, metal fittings & fasteners, irrigation. Hydroponic growers, food processing, agrichemical & crop distribution, wholesale seed & feed supply, packaging manufacturing. 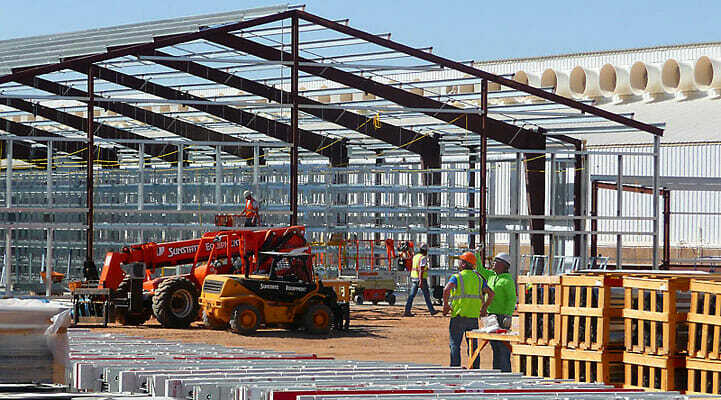 Plate work; machine shops; fluid power valves; structural metal; hardware & fasteners; other fabricated metal products. Commercial and industrial machinery rental & leasing; home health equipment rental; agritech machinery repair. Maintenance, repair, painting, custom upholstery, testing, inspection services, as well as flight training schools. 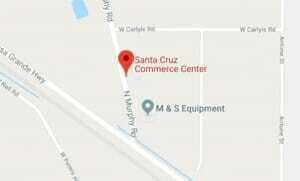 The Ak-Chin Industrial Park Board and its consultants can assist you in locating your client’s or your business at Santa Cruz Commerce Center. The Board works with Community Departments and outside entities to expedite the procedures for planning and zoning, architecture and construction, and building permitting and signage for Santa Cruz Commerce Center, Ak-Chin Regional Airport, and an interstitial property known as the Bunger Property, which includes the Adobe Office Suites. 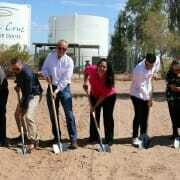 The Board is also in charge of the management and marketing of these properties and was responsible for obtaining the industrial park’s Arizona Gold Certified Site designation awarded by the Arizona Commerce Authority. Construction plans are reviewed by Ak-Chin’s Planning & Zoning Commission for environmental, cultural and technical issues. 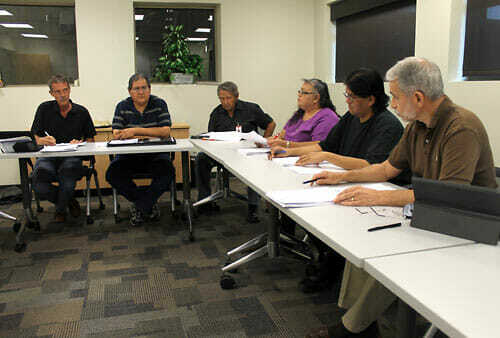 The Ak-Chin Community Council approves the Board’s and Commission’s recommendations similarly to any municipality’s City Council. WANT TO INITI­ATE A PROJECT? The Ak-Chin Indian Community is committed to economic diversification to support new industry and job growth for its tribal members as well as the surrounding communities. 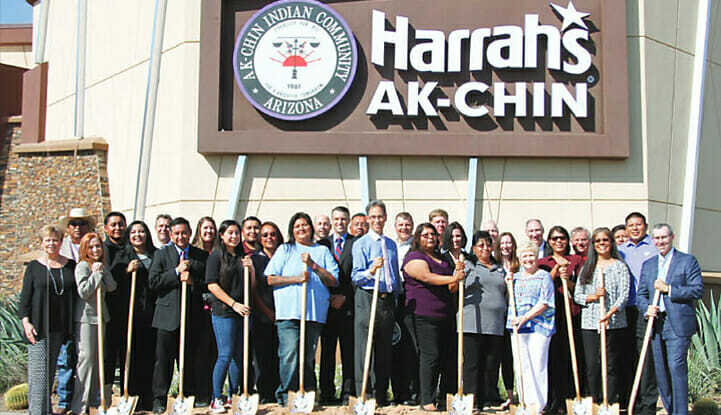 A 2017 economic impact analysis documented the total output of Ak-Chin Indian Community for Maricopa and Pinal Counties at nearly $475.6 million for 2016. For a tribe with a Reservation population of less than 1,200, the economic impact is immense, not only to the surrounding area, but also to the region as a whole. 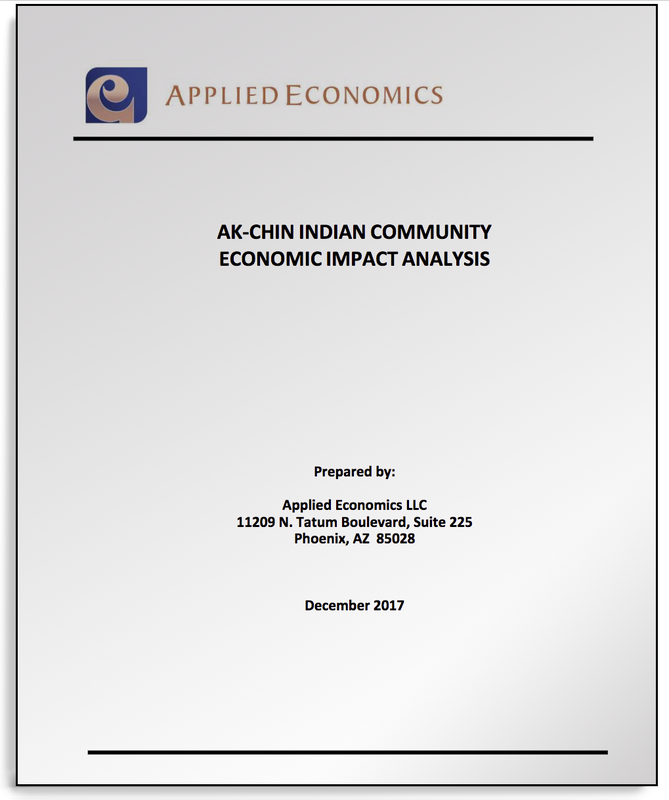 See the report: Ak-Chin Indian Community Economic Impact Analysis-2017 [PDF]. Get Developing News from Ak-Chin.